It’s the ultimate matte eyeshadow palette! Urban Decay Naked Ultimate Basics features a true range of 12 neutral mattes, from cool to warm – all with a little edge that makes them Naked. Think of all the contoured all-matte looks you can create with this palette! There really is no limit. It’s perfect for transitioning from summer to fall. The shades in Naked Ultimate Basics are neutral enough for cool skin tones to darker skin, and even olive complexions like mine. Urban Decay’s eyeshadows are an obsession of mine and a cult favorite at that. I know I’m getting a fine product with Urban Decay. I’ve bought their palettes before. They do not disappoint! 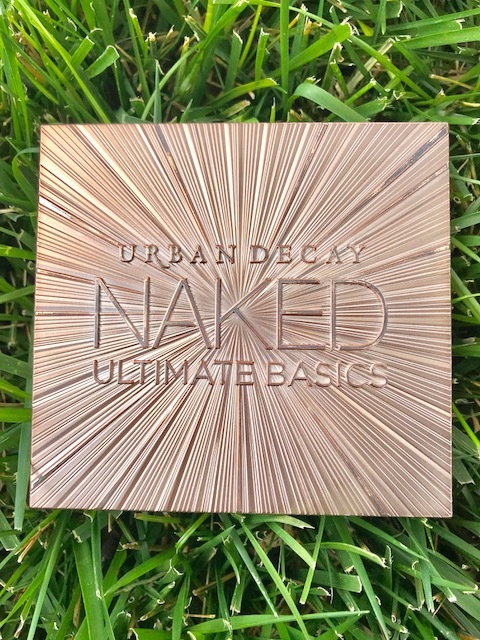 With this particular palette, however, absolutely every single shade in Urban Decay Naked Ultimate Basics is matte. It features UD’s proprietary Pigment Infusion System. 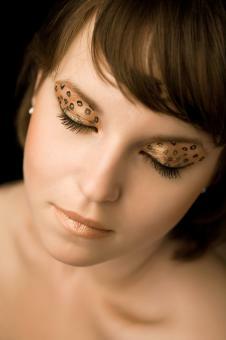 That gives the formula its velvety texture, rich pigment, serious staying power and the blendable color it’s known for. Rock the perfect look every time with a matte eyeshadow collection that’s simply gorgeous. Thank you for spending time with me! Please leave your comments below and share this post on social media.